318 modules built to be deployed in multiple locations 20′ to 26′ miles offshore for fish habitat. Ms. Artifical reefs were devastated by hurricane Katrina and Rita. 150 goliaths over 500 bay balls deployed in multiple locations, as second phase of Ms. 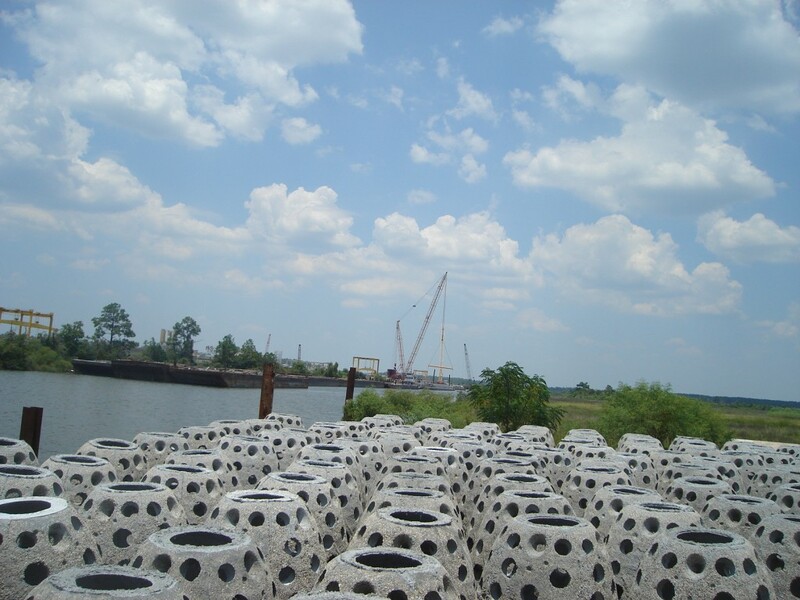 Restoration of offshore artificial reefs.